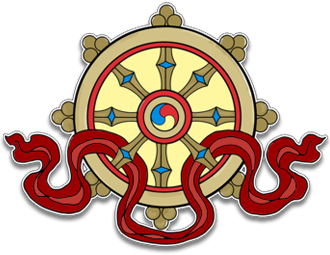 This audio teaching was recorded at Kagyu Samye Dzong Edinburgh on Sunday November 1st, 2015. The audio is in mp3 format and runs for 2 hours 15 minutes. 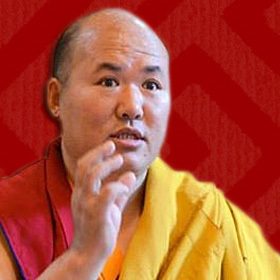 Rinpoche teaches on the deep meaning and need to cultivate and apply Refuge and Bodhicitta in one’s daily life as being the very definition of what it means to be a Buddhist.